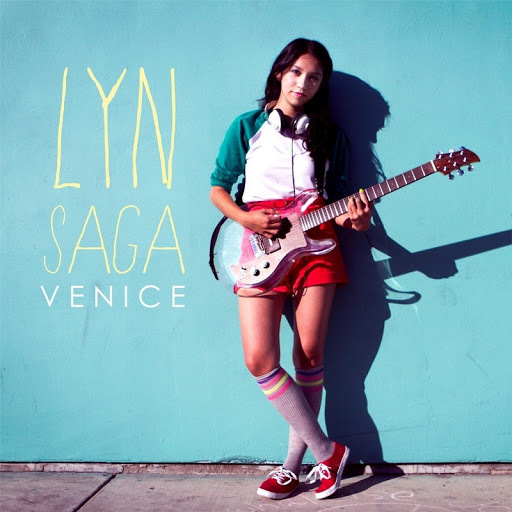 Song of the day: Lyn Saga – "This Way"
Thanks to a recent recommendation by the estimable Aaron at Powerpopaholic, I found myself at CD Baby listening to bits of songs on an album called Venice by American musician Lyn Saga. I could only listen to bits of the songs because CD Baby engages in that dreadful habit of providing you with “previews” of tracks (usually no more than 30 seconds) instead of all of them. Grrr. Despite that, I liked the bits I heard so much that before I knew it, I had bought the album. You are currently browsing the archives for the Lyn Saga category.